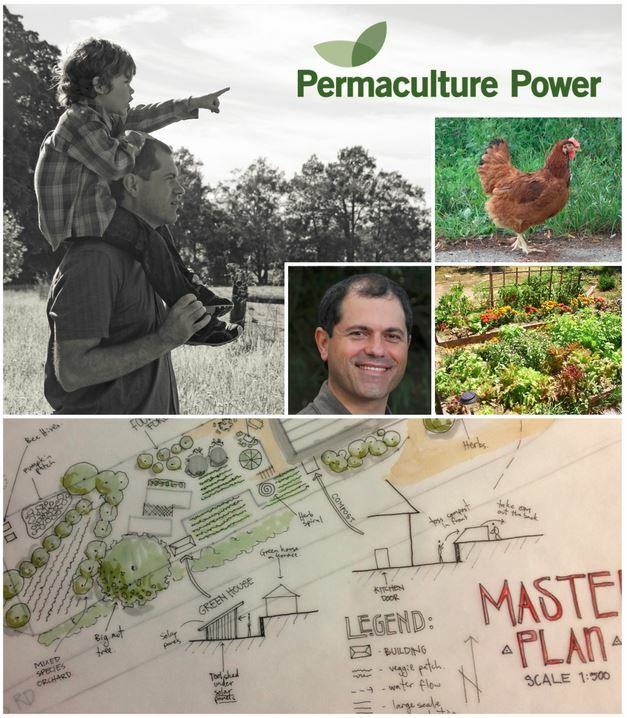 Join us and discover permaculture design principles and how they can be applied to any setting or climate – your garden, rural property, farm or local community. Gain a set of skills that will enable you to play a more positive and pro-active role within your environment by designing for abundance and living a more healthy and sustainable lifestyle. You will learn about this holistic design system that creates sustainable solutions that can be applied after the course and used in further study.